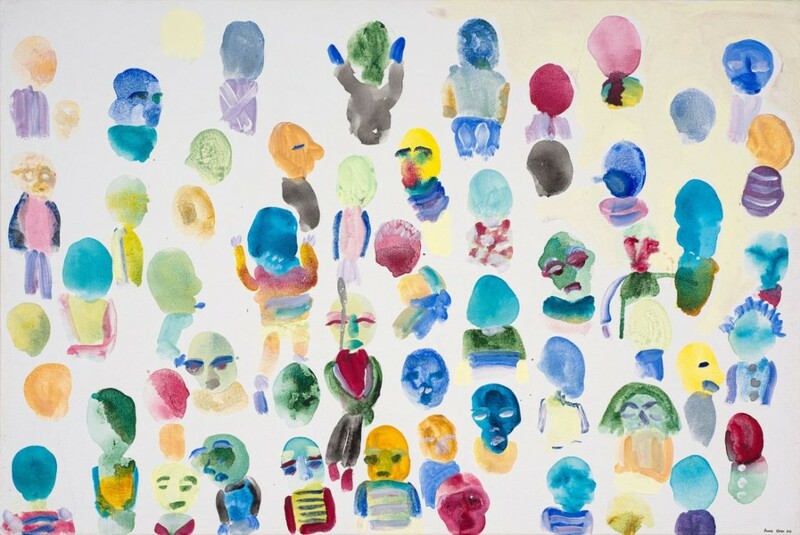 On Saturday February 16 top South African auction house Strauss & Co hosts its second ever live art auction devoted entirely to contemporary art at the V & A Waterfront in Cape Town. 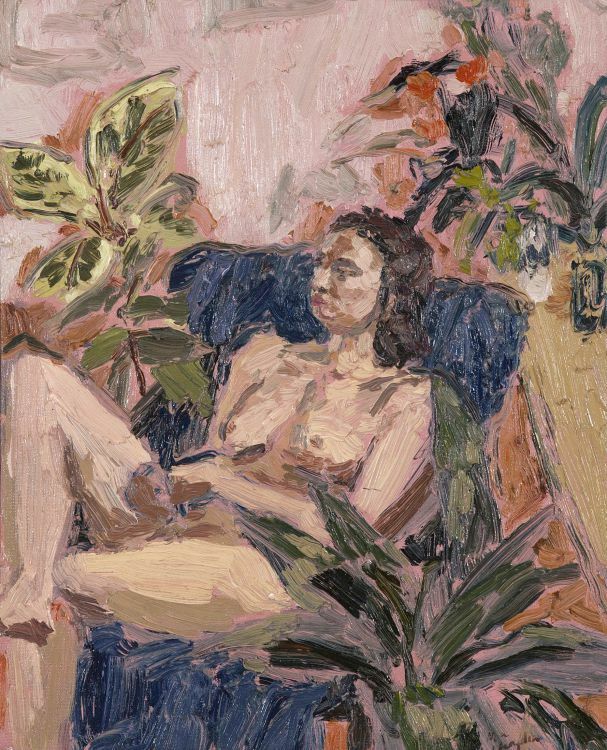 Keen admirers of South African contemporary art will recognise many of the biggest artists whose works are included in the sale such as William Kentridge, Penny Siopis, the late Robert Hodgins and Marlene Dumas. For those looking to collect works by young upcoming artists the sale also features some exciting names to keep an eye on. 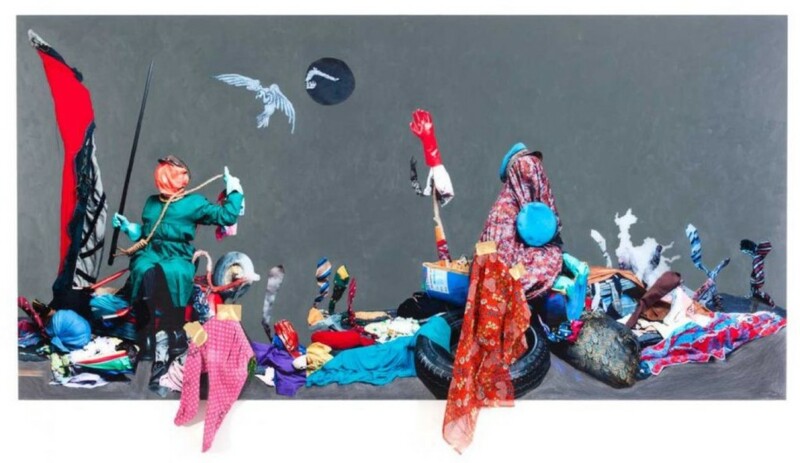 Here are four South African artists aged under 30 to look out for at the auction. Chaplin’s intimate portraits with their loose brushwork and complex interplay of light possess a certain dreamlike quality that is tantalisingly tangible and yet also fleetingly vague. Chaplin usually paints the people and places most familiar to her, including intimate nudes of friends and still lifes and landscapes that reflect the private places of her everyday life, such as her studio or home. Ndzube’s work is characterised by the way he uses a mix of painting, collage and assemblage to create complex depictions of the South African socio-political landscape. He also often uses discarded materials such as castoff clothing and items found in roadside construction sites to meld together South African and foreign aesthetics in his distinctive montages, reflecting on the impact of colonialism and apartheid and the fragmented identities and communities that these systems of oppression created. Zeitz Museum of Contemporary Art Africa in Cape Town. Khoza’s semi-abstract acrylic portraits have often been compared with the work of the late Robert Hodgins, although the artist himself claims Marlene Dumas’s 2006 expressionist portrait of Moshekwa Langa as one of his great inspirations. Khoza’s gay identity is central to his work with many of his paintings depicting crowded spaces that reference gay clubs and bohemian South African neighbourhoods where the LGBTI community is welcomed and visible. Photographer Mack Magagane is interested in the relationship between photography and memory and the stories that may be occurring beyond the boundaries of the framed image. 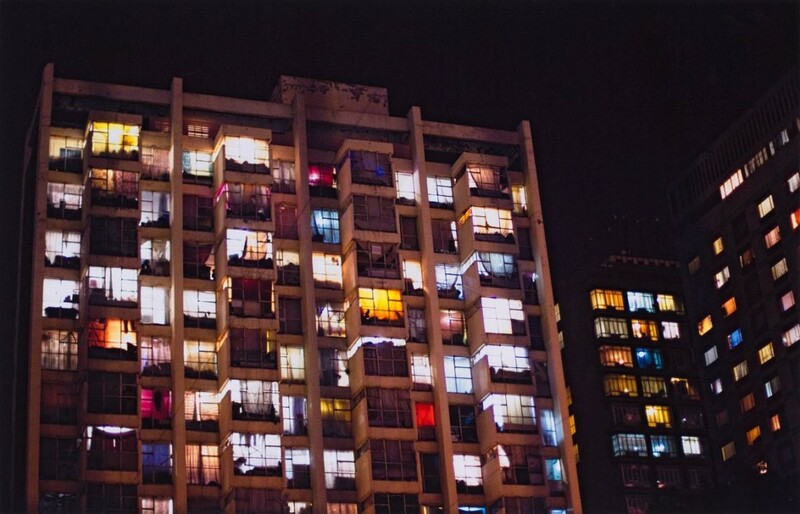 His lens captures intimate snapshots of Joburg urban life such as urban shop fronts illuminated by night and the windows of inner-city skyscrapers at dusk. 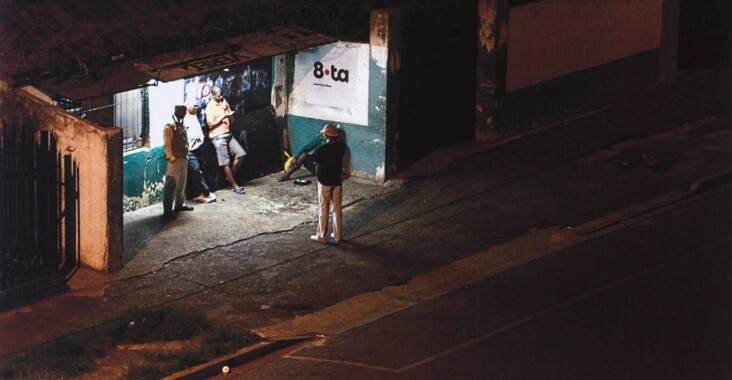 His snapshots and brief glimpses of the people who pass through the city invite the viewer to imagine the lives of the city’s residents after dark. Find out more about the Strauss & Co Contemporary Art Auction here, view the auction catalogue online here and read our guide to bidding at auction here.